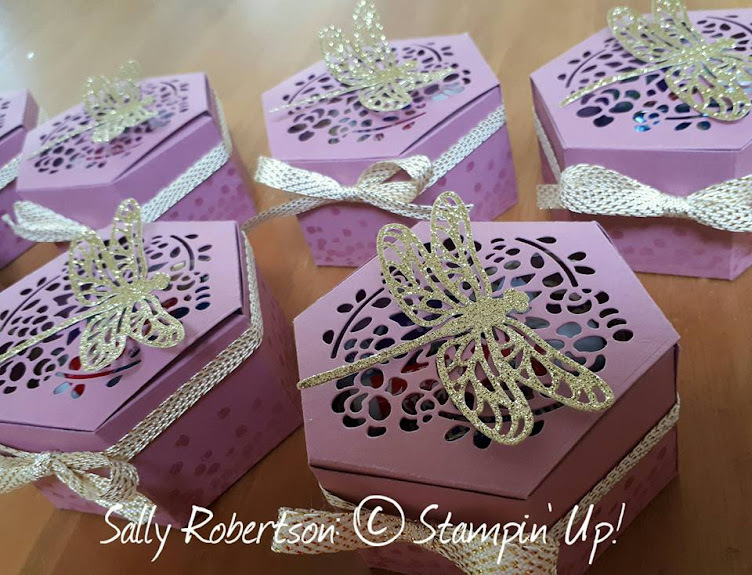 Feautured in the Sale-a-Bration catalogue (page 6) is a cute treat box idea using the Lift Me Up bundle and the Carried Away DSP. I had fun creating these! 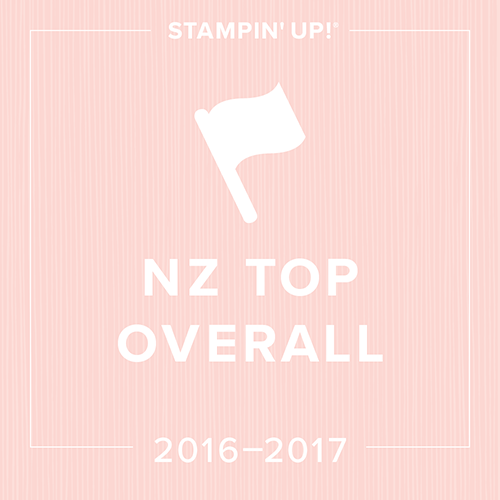 'Lift Me Up' is a very versatile stamp set, with co-ordinating dies. I can't wait to create cards and scrapbook pages with this set. 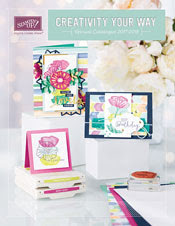 The bright and fun DSP lining the boxes can be earnt with any purchase of $110 through March 31st. How did you attach the balloon to the box?? Crazy cute idea!